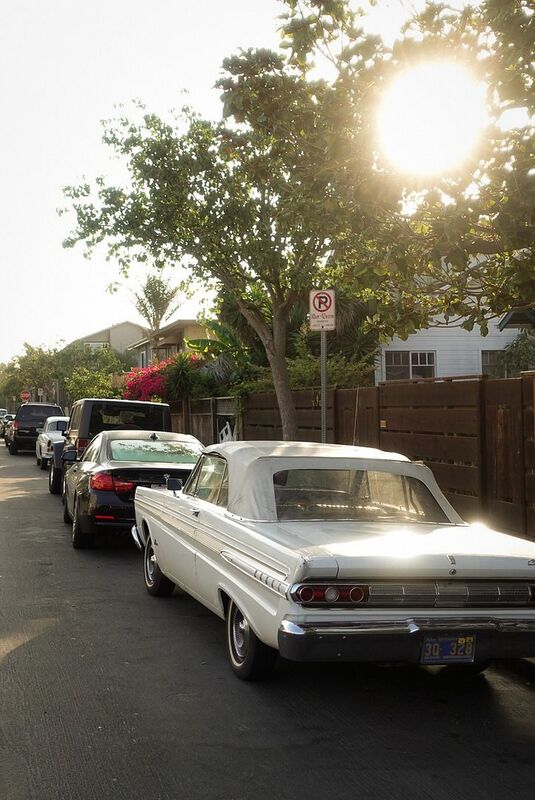 Click here to see the view from Gerry's camera in Venice, CA on 8/13/18. Here is a story about THE SAME CAR in Gerry's photo. Notice the exact license plate number.